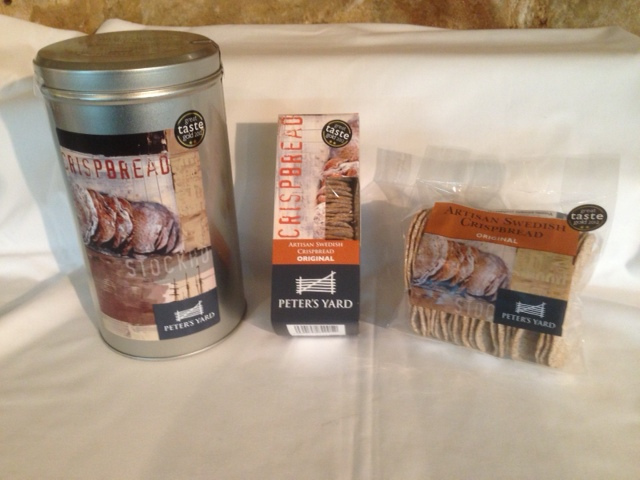 Do you have any questions about payment or our products? Is there something you're looking for that you can't find? Give us a call on 01780 489269 and we will be happy to help. Posted in Brie Cheeses, Cheese. Wigmore Cheese is a semi soft cheese produced in the village of Rinsley in Berkshire by a company called Village Maid Cheese, founded in 1986 by Anne Wigmore – hence the cheeses name. Made from unpasteurised ewe’s milk, Wigmore cheese is created using traditional methods for hand-washed curd cheese, resulting in a vegetarian, natural bloomy rind. The benefit of hand washing the curd is that the whey is reduced, minimizing acidity, allowing the cheese to retain its characteristic smooth texture and mild taste. 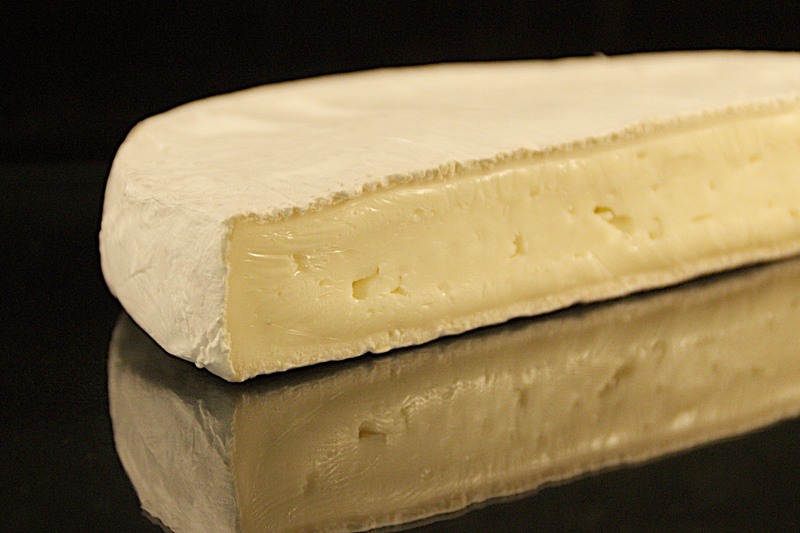 As a result of this process, Wigmore can be quite crumbly in youth, but mellows and matures perfectly to a velvety, slightly melting edged cheese, similar to brie in it’s texture without becoming runny. The cheese is matured for six weeks, resulting in 48% fat content and a white rind finish. Wigmore is a repeated British Cheese Awards winner. Wigmore is a real natural beauty, marrying together a whole host of sweet and fruity undertones in this mild and mellow cheese. With a slight yeasty nose, dependant on season, Wigmore can have quite a sharp fruity rich flavour when young, transforming into a cheese of refinement in maturity with hints of sweet burnt caramel, flowers and nuts. A delicate, gentle flavour throughout. 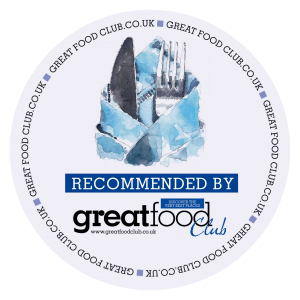 Wigmore cheese is best continuously stored in the refrigerator at less than 5°C, but removed and allowed to warm to room temperature before consuming. Because of the fruity mellow flavours of Wigmore cheese it actually works well as both a sweet aperitif, and coupled with pear segments and walnuts as a sweet dessert. It’s also well complimented by a Cabernet Merlot. 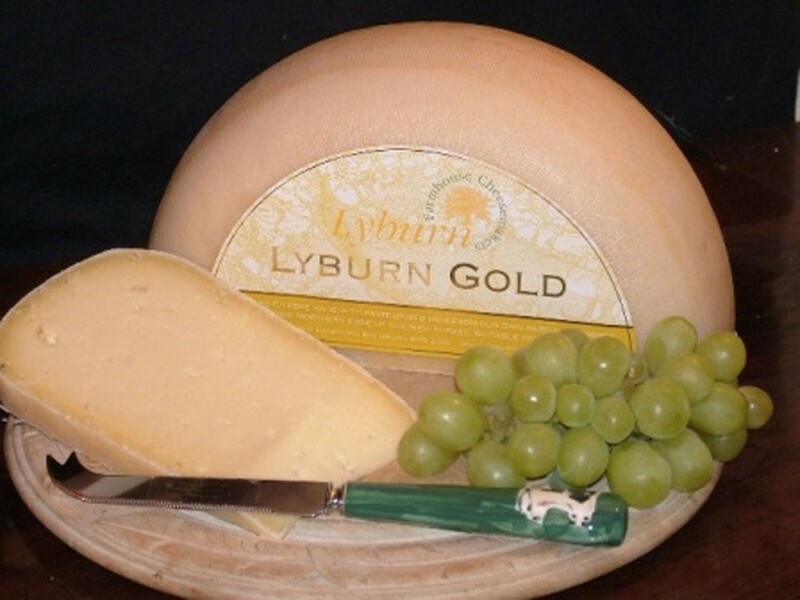 Lyburn Gold Cheese is similar to continental style cheeses, with tiny holes ("eyes") throughout the cheese. Created on Lyburn Farm, the cheese is a smooth, creamy Cheddar cheese. 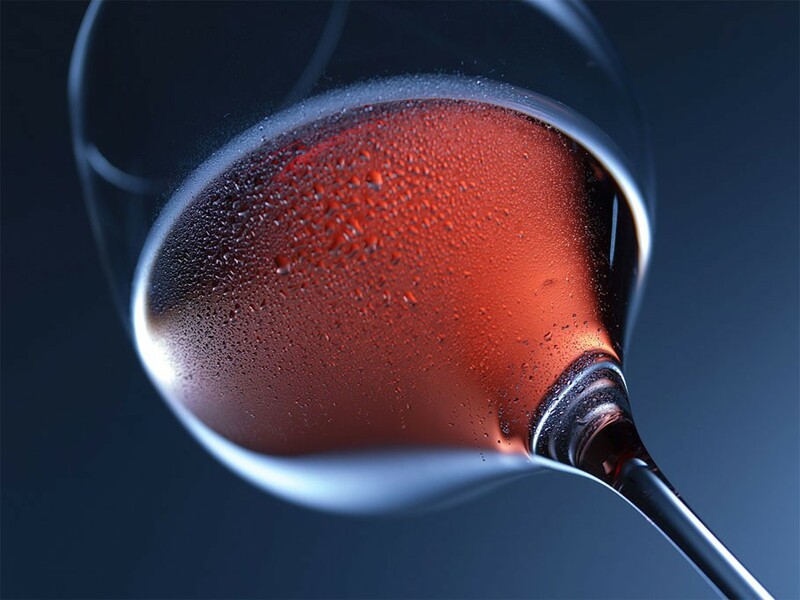 Les Vignes de l’Eglise - Rosé de Syrah IGP Pays d’Oc 2014: A vivid pink colour, this wine exhibits an intense perfume of red fruits with hints of strawberry and cassis. Share Our Cheese With Friends!